When Should I See Someone About My Back Pain? 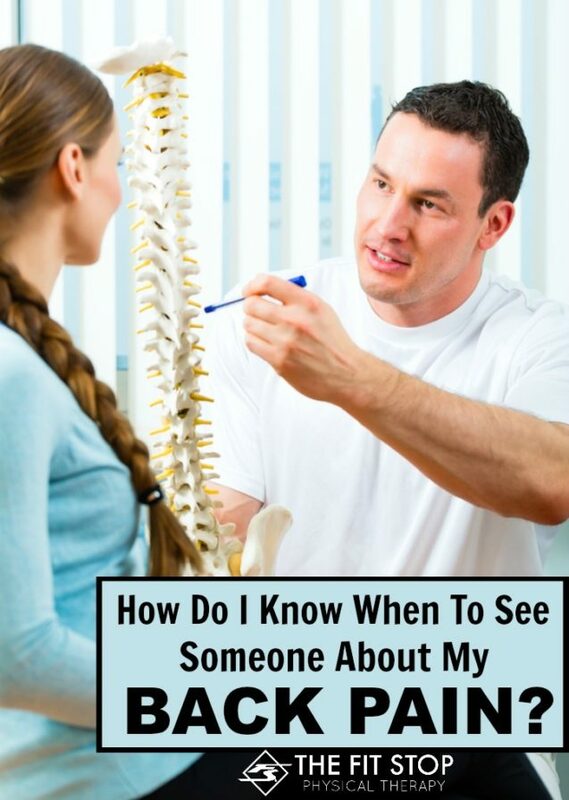 Do I need a referral to see a physical therapist? 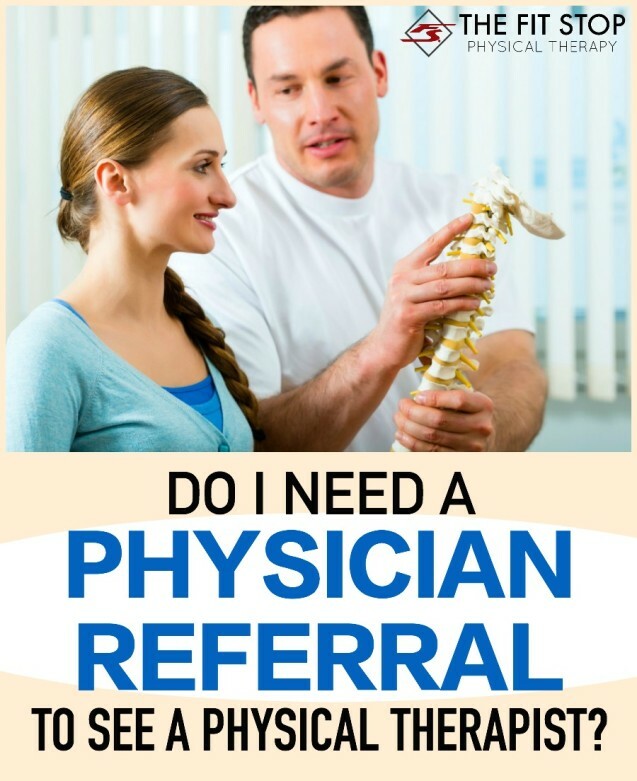 Do you need a physician referral to see a physical Therapist? The answer may surprise you!